Fly in to Port Blair Airport. Our representative will meet and assist you at the Veer Savarkar Airport. Board the waiting vehicles, drive to Jetty. Head to Havelock Island on board Cruise connecting the two islands! 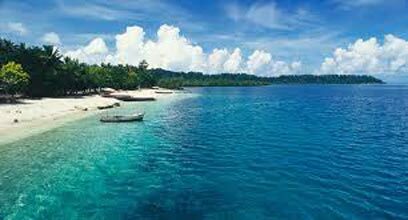 Havelock, pathetic about 54 kilometres northeast of Port Blair, the Island is a hidden jewel. Few Indians know of this stunning beach destination in their own backyard while heading for Phuket (in Thailand) across the waters of Andaman Sea. 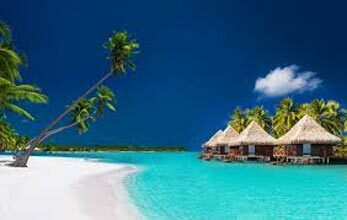 Havelock is a serene tropical island encompassing about 86 square kilometres. 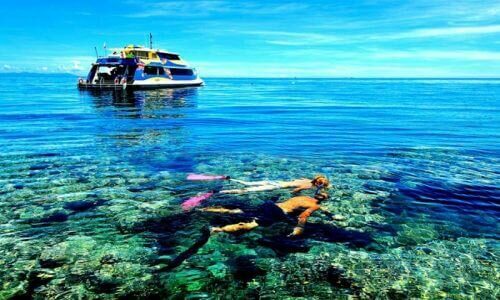 It’s clear waters are rated among the best in the world for Snorkelling and scuba diving. Close to 1000 different species of marine life inhabit the waters of the Andaman Islands. Scuba divers can see nudi branches, sea slugs and snails, varieties of ghost pipe fish, jaw fish and a number of different crustaceans of all shapes and sizes. With its serene beaches, 40 meters visibility underwater, colourful coral reefs and ‘far from the maddening crowd’ appeal, Havelock Island has emerged as a dream destination among discerning travellers. Arrive at Havelock Jetty, you are met and assisted by our representative. Board the waiting vehicles and drive to the hotel. Check in at the hotel. Dinner and stay overnight at the Hotel. After relaxation trip to Kalapathar Beach. stay overnight at the Hotel. Today after breakfast, trip to Radhanagar Beach (or Beach No. 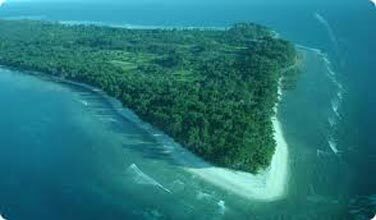 7) is the jewel in the crown of Havelock Island. Located on the western side of the island, it stands away from the cluster. The glorious white sand beach shot to global fame when Time magazine (in 2004) rated it as the finest in Asia. With lush tropical forest rising on a hill to one side, the draw of this white sand beach has steadily grown in the legion of avid beach buffs. 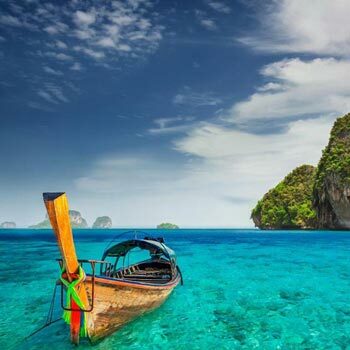 The popularity of this beach has triggered cruises from across the Andaman Sea. 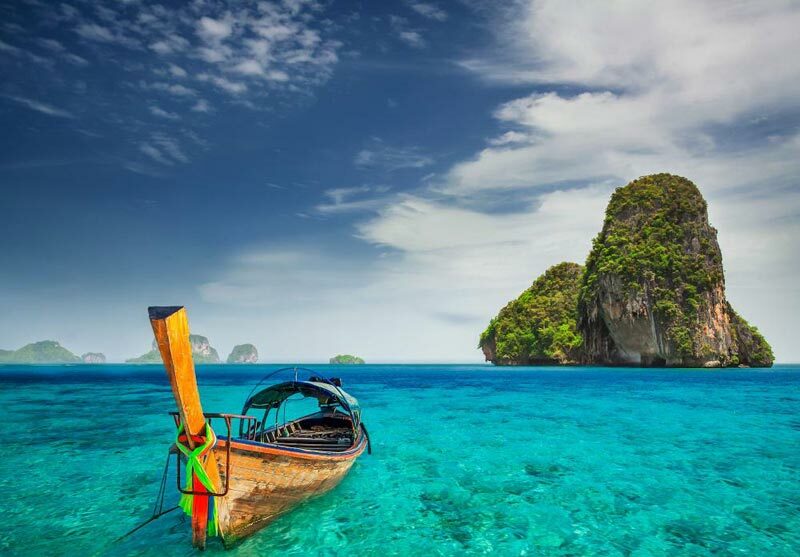 Travellers cruise over a few days from Thailand to experience the magic of this beach in particular. A wide beach that runs over a few kilometres, Radhanagar is simply stunning. It lends itself to a variety of activities. (Please Note at Radhanagar Beach you have place for Wash and change on a Nominal charges of Rs 10 to 20 per head).overnight stay at Hotel. After Breakfast trip to we proceed for a visit to Elephant beach. Elephant Beach is a small pristine beach, rather remotely located; it can be reached by boat. 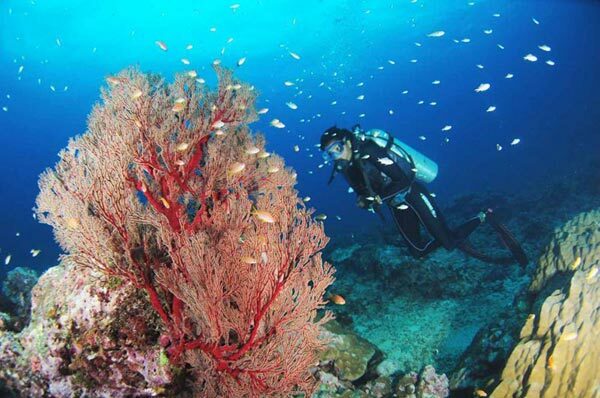 The beach is also an extremely good place for Snorkelling with an easily accessible house reef, which boasts of beautiful corals and other marine life. The beach has also emerged as Havelock’s favourite spot for scuba diving. It is tailor made to be a beginner’s dive site. One can just walk straight from the beach and on to the spot where divers practice. Over Night stay at Hotel. Check out from your Resort after breakfast and morning at Leisure. Evening departure return back to Port Blair.